FishBit – Taking your fish tank to 2015 and beyond. You are at:Home»BUZZ»FishBit – Taking your fish tank to 2015 and beyond. Whether you own a Nemo (Clown Fish), Goldfishes or Nudibranch, do you wish you had access to your fish tank data at your fingertips? 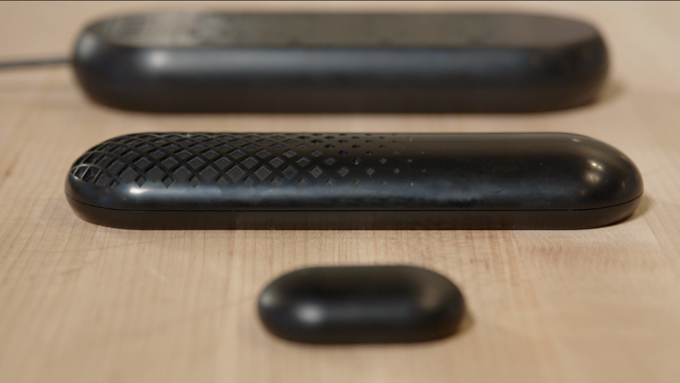 Current Labs has developed a new device which does exactly just that – the Fishbit. FishBit gives you access to the most important data of your fish tank (pH, temperature, ammonia, nitrite, etc.) from your smartphone! 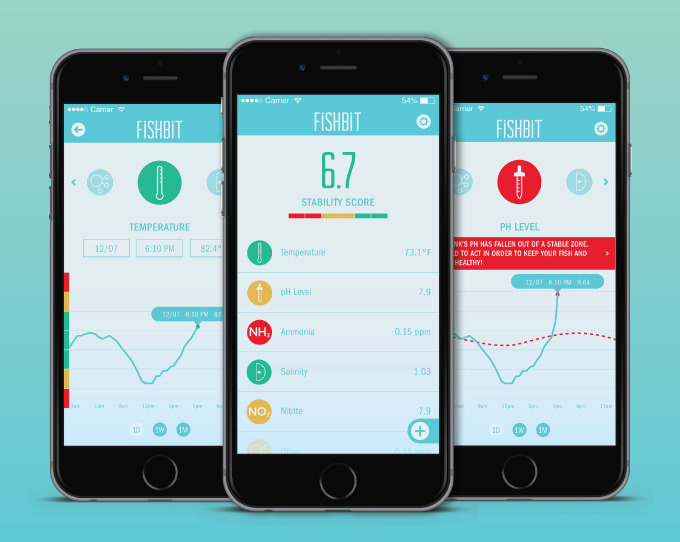 Place the FishBit monitor into your fishtank, install the application on your phone and sync via Bluetooth and you’ll have access to fish tank data. In addition, the FishBit Controller gives you more control over your fish tank, plug in any lighting, pumps, heaters to be able to turn them on and off remotely from your phone! Ready to take your fish tank to 2015 and beyond? Click here to head over to Fishbit!